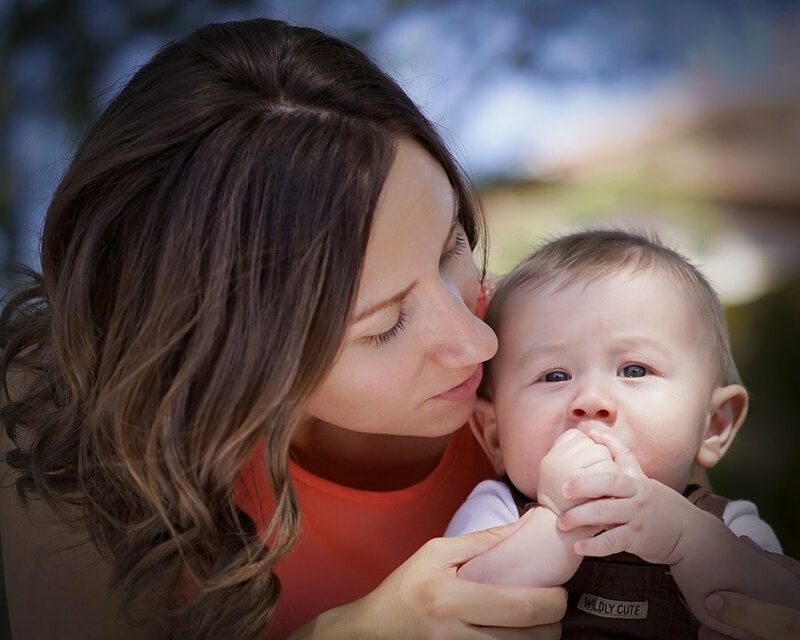 For several months now I’ve been tossing around the idea of monthly themes on the challenges that we face as moms, unsure of what exactly that would look like: A paid monthly course? Themed posts on the blog? The topics in my head range from intentional motherhood and pursuing your passion to meal planning and creating a budget that works. Oh, spring cleaning, how you snuck up on me! As March flew by with it’s below-average temperatures and Sean’s accident, spring cleaning stayed on the edges of my consciousness. I knew the time was fast approaching; I could feel my own itch to declutter and reorganize and deep clean growing. Last week, in between deadlines and mommy timeouts, an idea began to form: What if we created an informal place where we could work on monthly themes together, sharing links and progress and encouragement, without hijacking the blog each month? So this weekend, Life Your Way Monthly was born. Each month, we’ll tackle a new theme together — spring cleaning in April and joyful motherhood in May to start. We’ll post links and resources in the group and invite you to do the same. And together we’ll learn and grow and maybe even get a few things done! Because this idea is coming together at the last minute, I don’t have all of the details worked out. Rather than waiting, though, we’re going to go ahead and launch now. Click here to join the Life Your Way Monthly Facebook group. 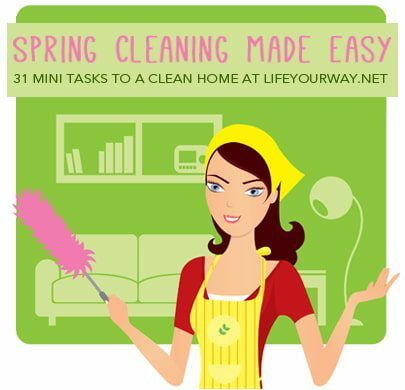 Download the Spring Cleaning Made Easy printable checklist to help you stay on track this month. Read through the posts from last year’s series for inspiration as you tackle spring cleaning. In addition, I’ve created a Spring Cleaning board on Pinterest. If you’d like to join that group board, submit your email address here and I’ll send you an invite! And finally, I’m hoping to host a laid back Twitter chat later this month to talk about the organizing and cleaning topics that matter most to you. Join the Facebook group so you don’t miss that information. What other themes would you like to see us feature? Previous PostLabor Day Flash Sales This Week at BundleoftheWeek.com!